“When I was very young, the [potluck] meals seemed to appear by magic. Everything looked appetizing and tasted so good,” says Marci Wright, hospitality coordinator at Allegheny West Conference’s DaleWright Memorial church in Germantown, Ohio. Her grandmother, Eileen Wright Lester, taught all her daughters and daughters-in-law recipes for the church’s vegetarian meals and baked goods, including Blackberry Cake Top. 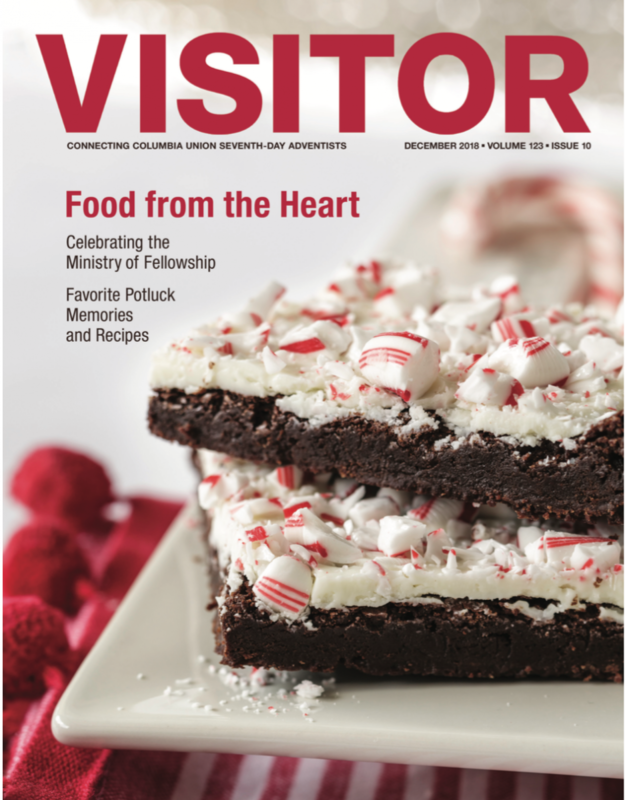 “My mother and aunts were the ones who made the potlucks better than mere ‘luck,’ adds Wright, who returned to her childhood church as an adult after living in several other locations. 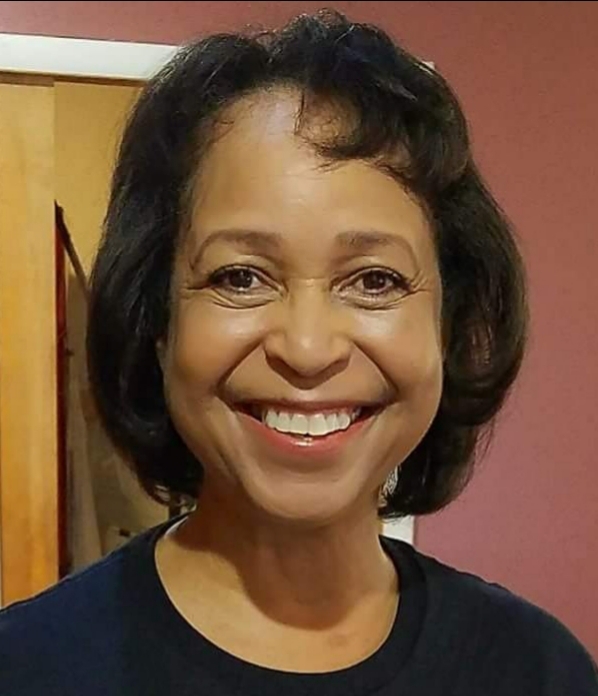 “When I became a teenager, I helped in the kitchen at the church and loved to see the ladies of the church bring in so many favorites like macaroni and cheese, Special K loaf, baked beans, green beans, potatoes, cornbread, soup beans—like navy or butter beans— mixed greens and plenty of desserts,” she says.